Taxes could be a very complicated calculation especially if involve multi-level tax. Xin Inventory 2.0 supports and processes multiple tax rates, such as GST (Australia, New Zealand, Canada, Indonesia, China, Singapore, Malaysia), the regional State Sales Tax (US) and VAT (UK, US, South Africa). It also has an option to define your own tax rate making it a simple and burden-free tax calculation system. 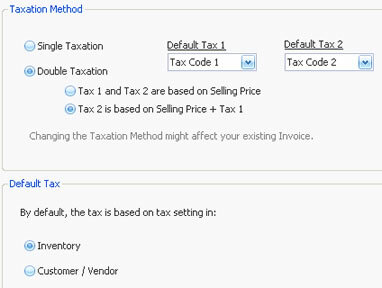 Below shows how to setting multi level sales tax by using Xin Inventory 2.0. 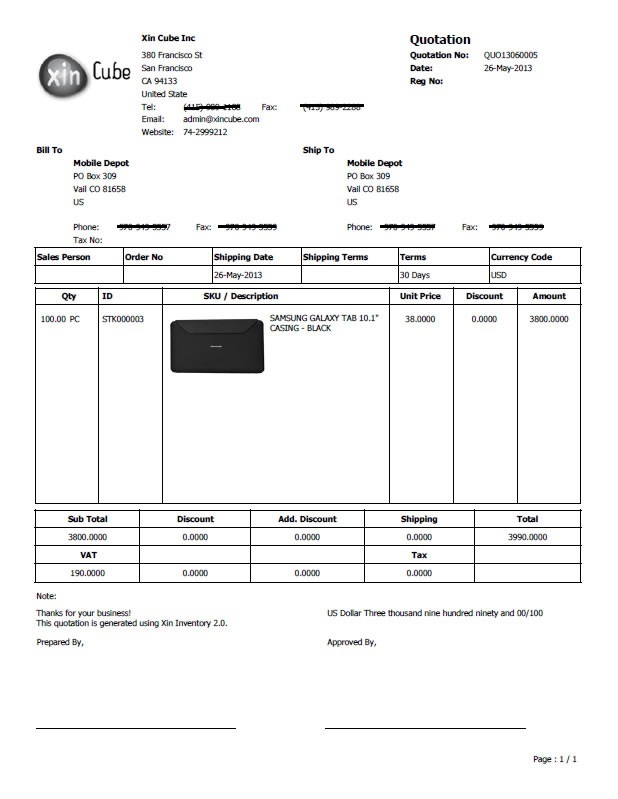 User might need to setup the taxes in very beginning only and use as long as you need it.